checkout process. A full set of pages including routing is also available for a quick start. 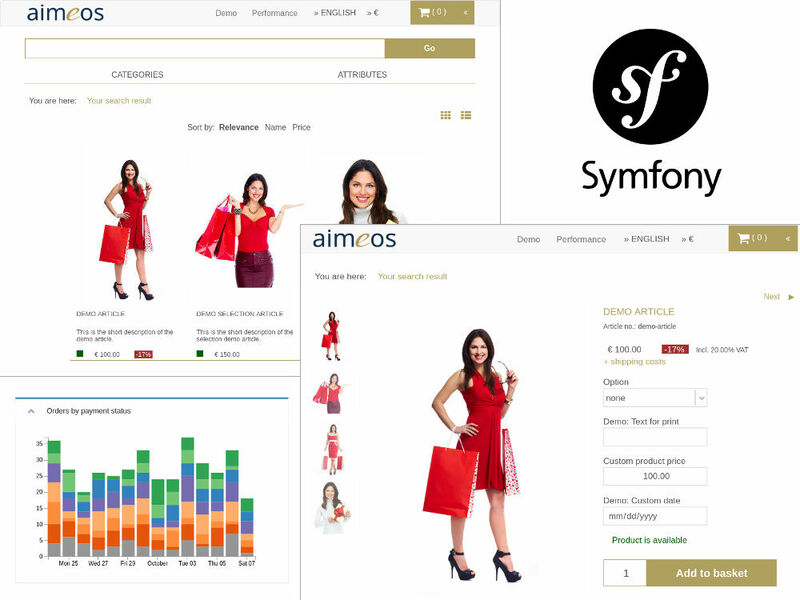 This document is for the latest Aimeos Symfony 2017.10 release and later. The Aimeos components have to be configured as well to get authentication working correctly. Make sure that the database is set up and it is configured in your config.yml.